Welcome to Hobart, and Top Dog Grooming Salon and Specialty Shop. 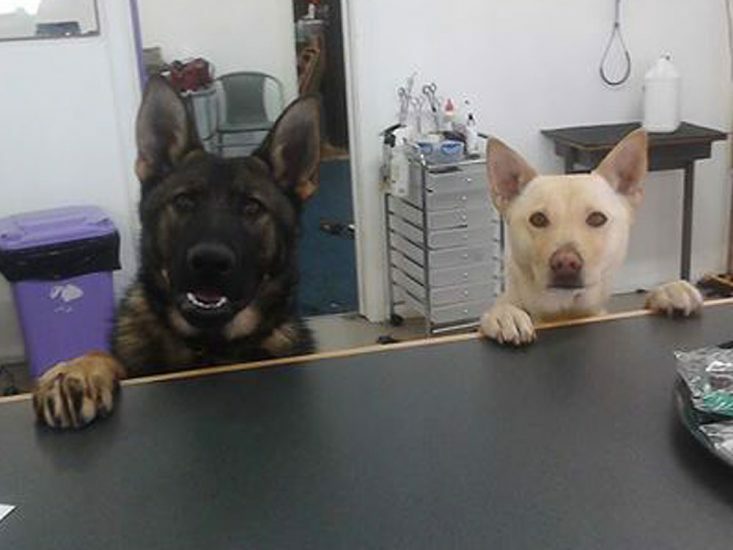 At Top Dog, our aim is to make all of our customers happy, comfortable and relaxed. We strive to make every visit to Top Dog a pleasing experience for you and your pets. Our Salon is located 5 Ashbolt Crescent Lutana which is just off the Brooker Highway and has lots of parking available making it very easy to get into. All of our staff are trained within our business and have mostly been with us for several years at least. If you prefer a particular groomer please ask for that groomer when you book in, we can arrange for anyone to be in either store. Call in to see us, or ring to discuss your pet’s requirements or send an email or Contact us through Facebook. As of the 23rd September 2017 our South Hobart shop will be closed. This is the delightful Dharma. The highlight of her week is a trip to Top Dog and a dip in the self-serve hydro bath. The only problem arises when Mum tries to take her home. Dharma loves Top Dog so much that it is a real struggle to get her to leave. As the video shows even her favourite treats cannot tempt her away!! If only we could get her to understand that she will be back next week for another visit! Our primary concern is the well-being of your pets and to ensure that their stay with us is as comfortable and enjoyable as possible. Our main aim is for all the dogs and their owners to leave the shop after every visit feeling happier and more comfortable than when they came in. 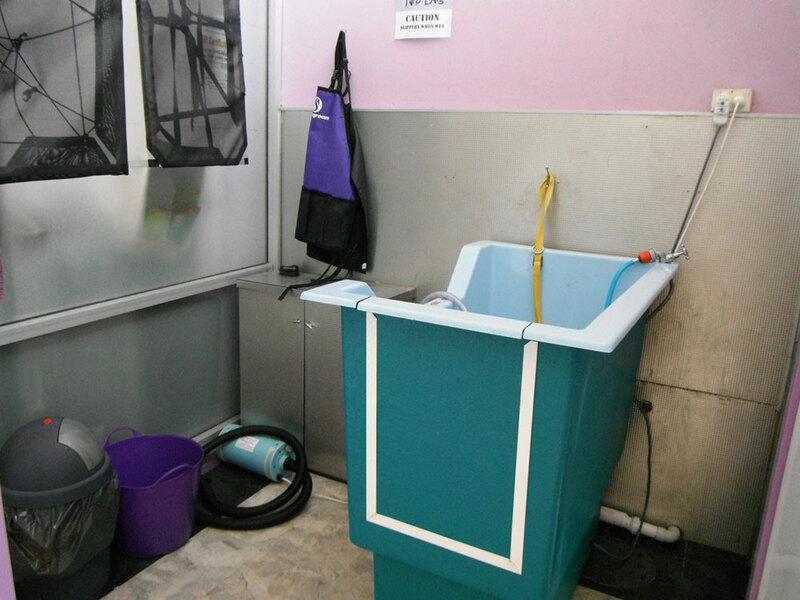 The grooming area of our shop is in full view so you can see the care and attention to detail we bestow on your pets. 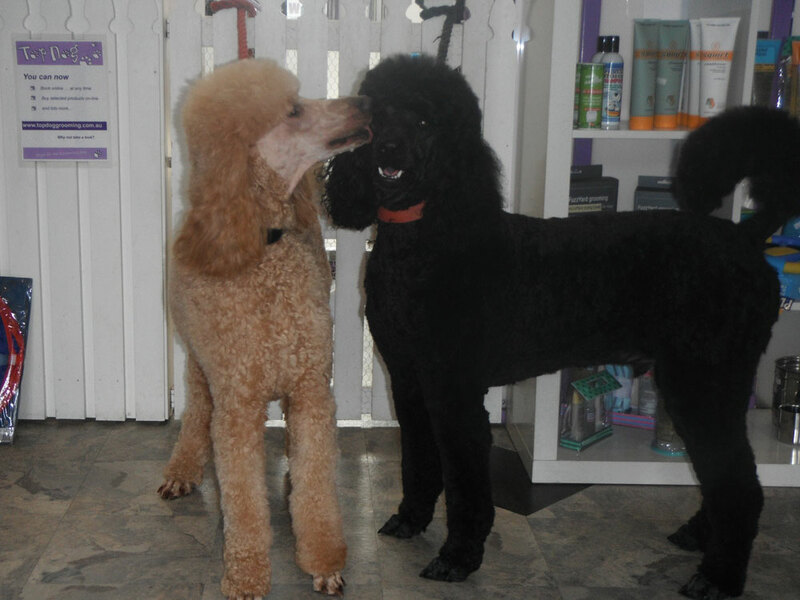 Top Dog is located in Ashbolt Crescent in Lutana, approximately 20 meters from the Brooker Highway, There are 15 minute parking spaces available at the front of the shop and other longer spaces nearby. 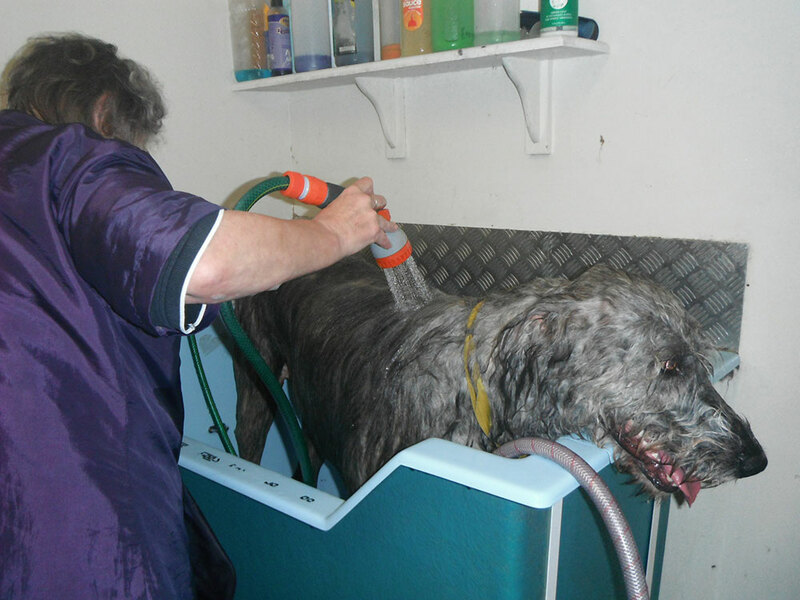 Top Dog first began in 2005 making it one of Hobart’s oldest Dog Grooming Businesses. The business has had three different owners with the current owner having purchased the business in 2011. 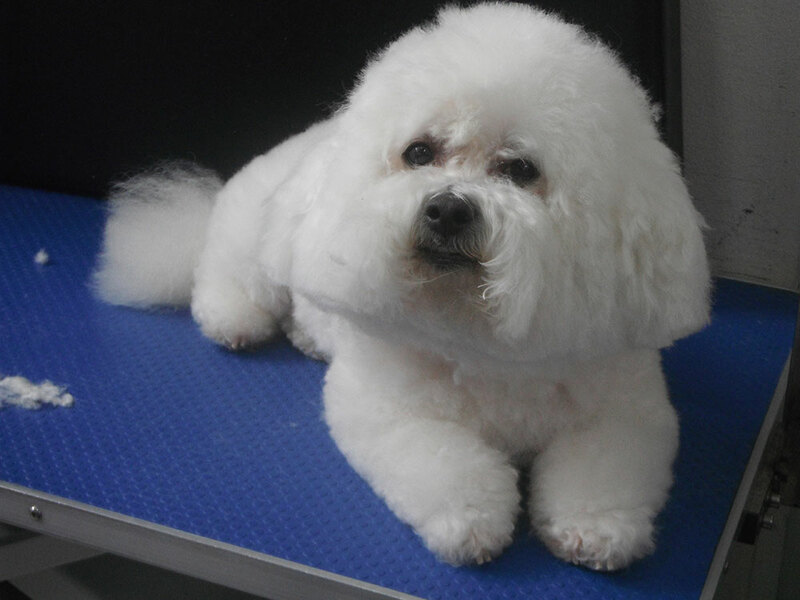 While there still is not an industry standard for Dog Grooming, at Top Dog we pride ourselves with the high standards we set for ourselves. This applies to all areas of our business. Top Dog continually trains all our own staff ensuring that all our standards are understood and met by all staff members.